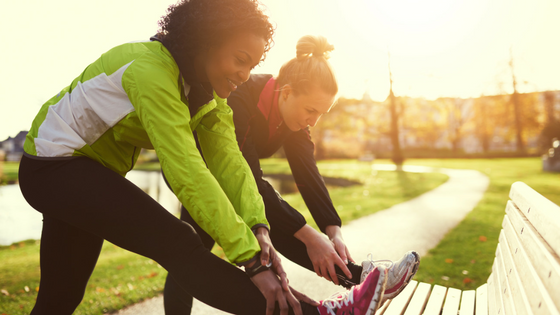 If you are the type of person who does physical activities on a regular basis, you know and understand the importance of properly stretching out. Whether you are playing sports, going for a jog, or taking karate lessons, if you don’t warm up and stretch out your muscles, you face a strain, pull, or worse…. 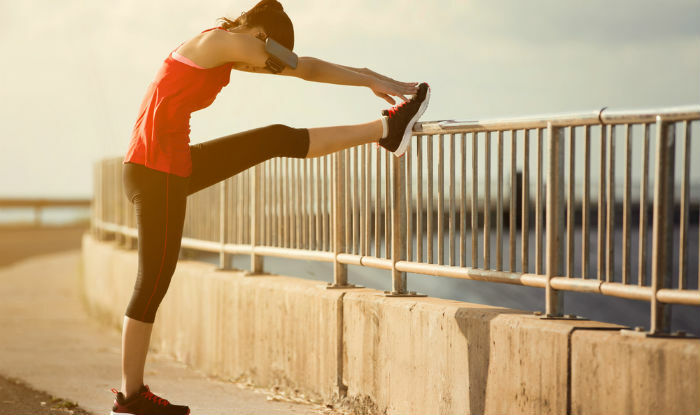 Is proper warm-up and stretching important before exercising? Absolutely! A proper warm-up has lots of benefits, but first and foremost it’s essential in helping to prevent injuries. Your warm-up needs to make you sweat a little, but if you are fatigued afterwards, you are working too hard and need to dial it back a little….